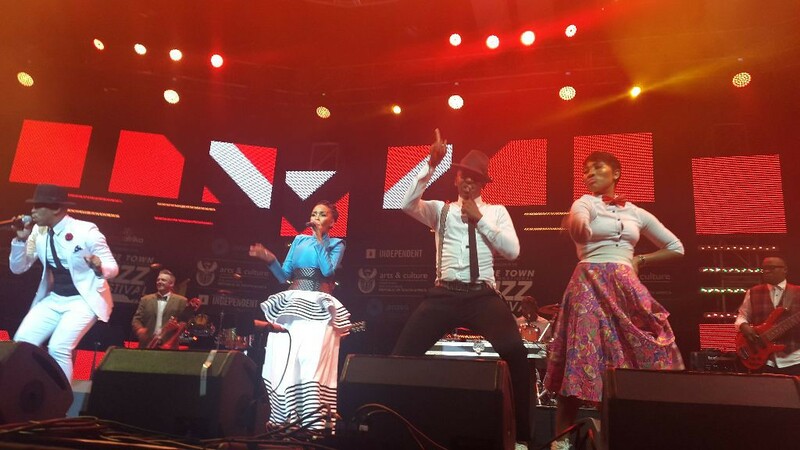 Mov e Media had the pleasure and honour of directing the main stage (the Kippies Stage) at the 17th Cape Town International Jazz Festival that took place 1 – 2 April at the Cape Town International Convention Centre. The highlights form Move Media’s Director, Mark van Hoff, point of view (which was up close and personal!) 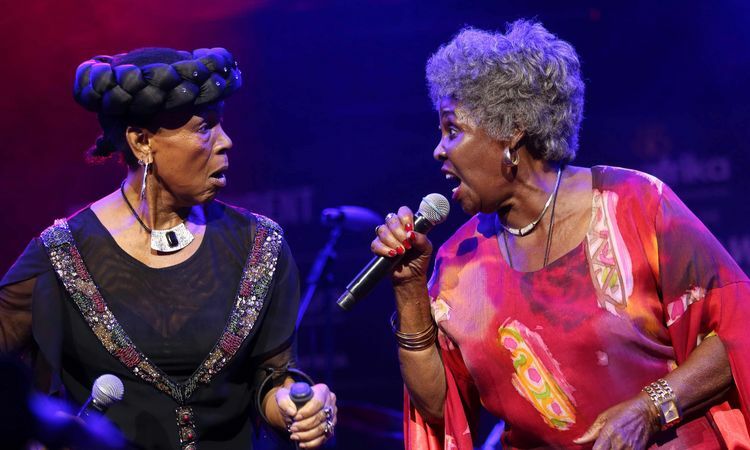 on the Kippies stage on Friday were Legendary Ladies in Sing – Dorothy Masuka and Abigail Kubeka. Their performance was legendary! A highlight on Saturday was Lizz Wright from the USA – a fantastic performer singing some classic songs with a smooth voice and personality. At the end of the evening Jazz Attack, also from USA, delivered an awe inspiring set. The 2016 Cape Town International Jazz Festival saw over 36 000 music lovers converge on Cape Town for two days of musical and cultural entertainment and has become known as ‘Africa’s Grandest Gathering’. The event has attracted some of the world’s biggest musical names, among them Lauryn Hill, Dan Brubeck, Earth, Wind & Fire and local greats like Hugh Masekela and Jimmy Dludlu.